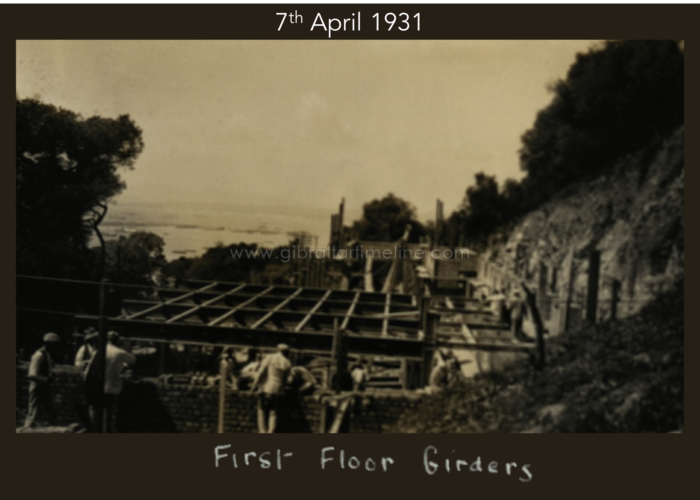 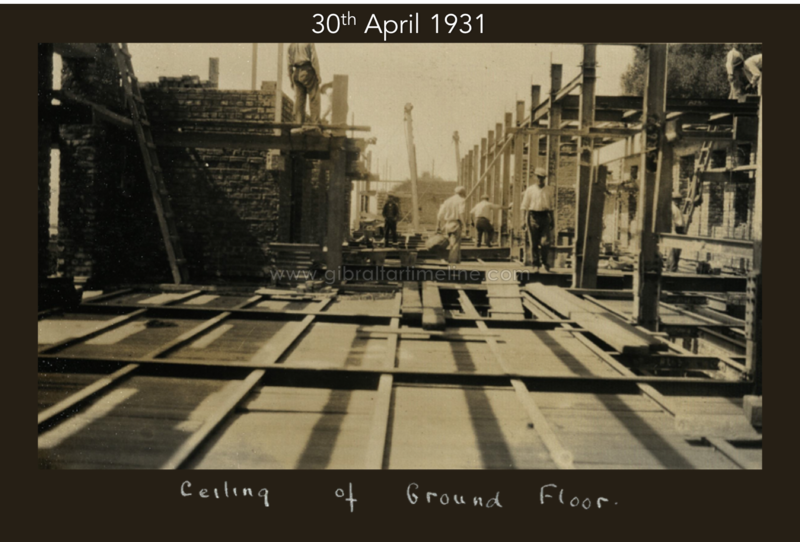 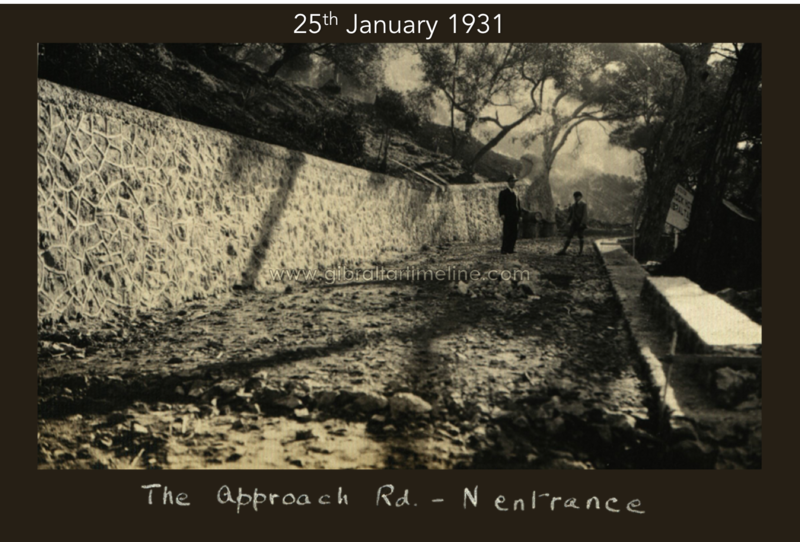 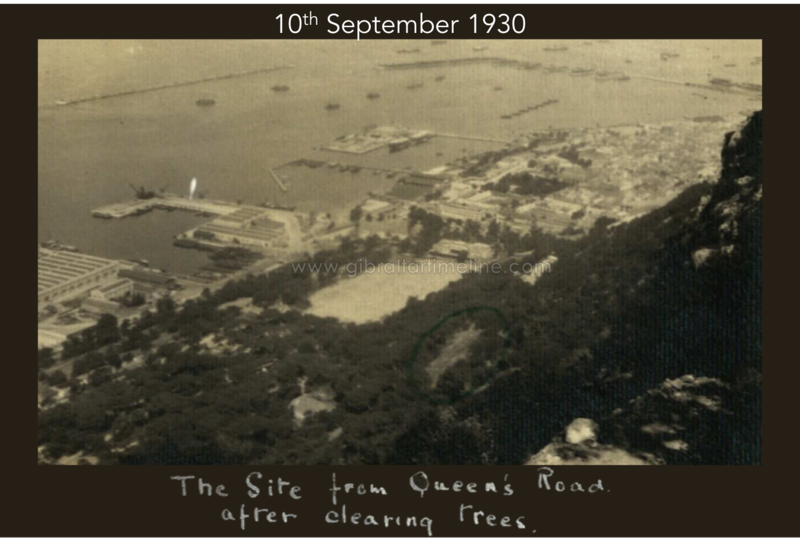 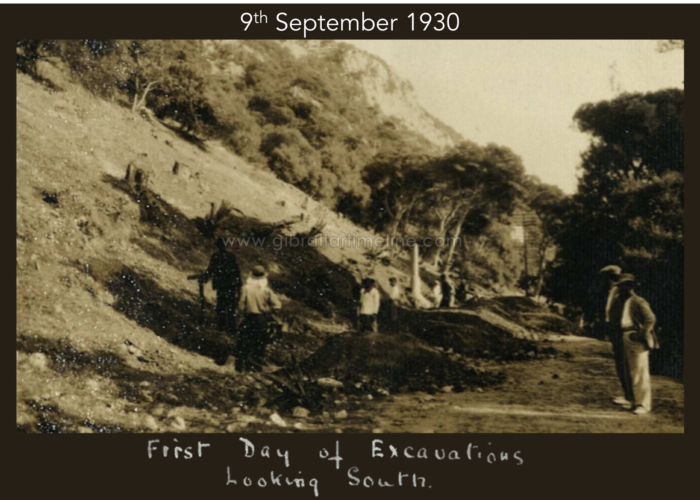 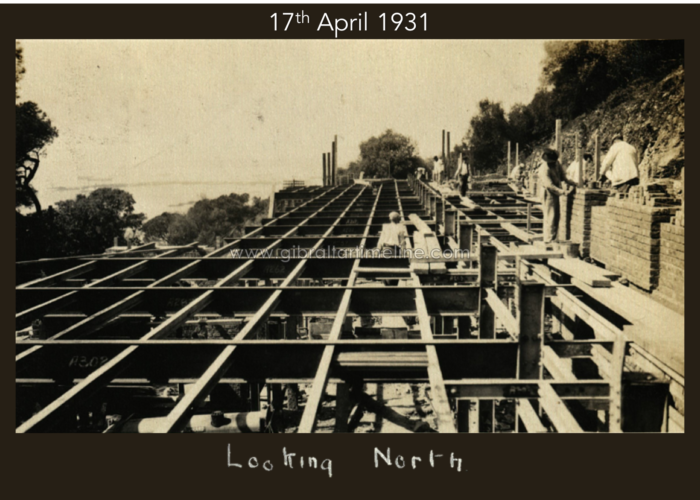 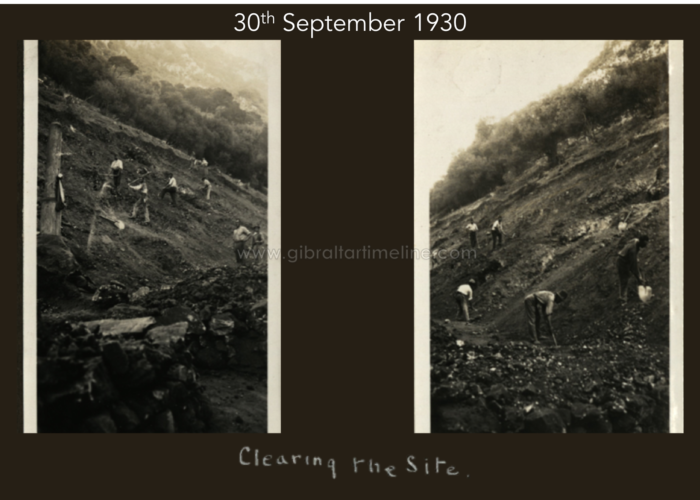 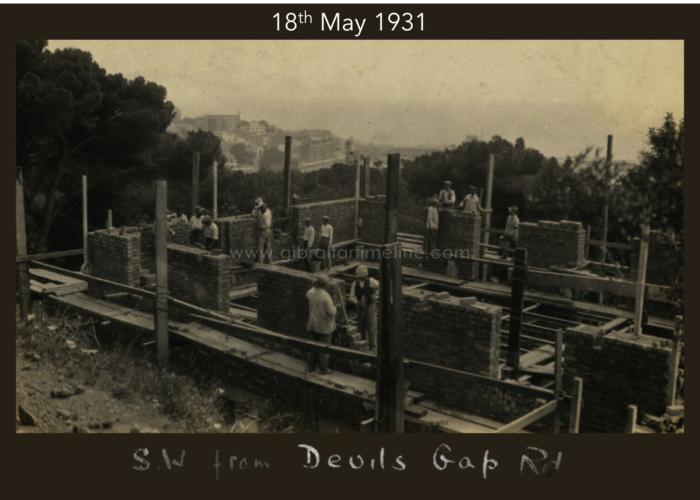 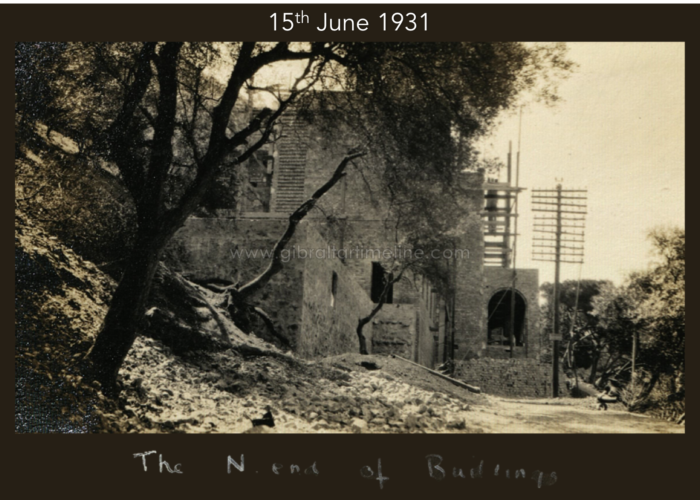 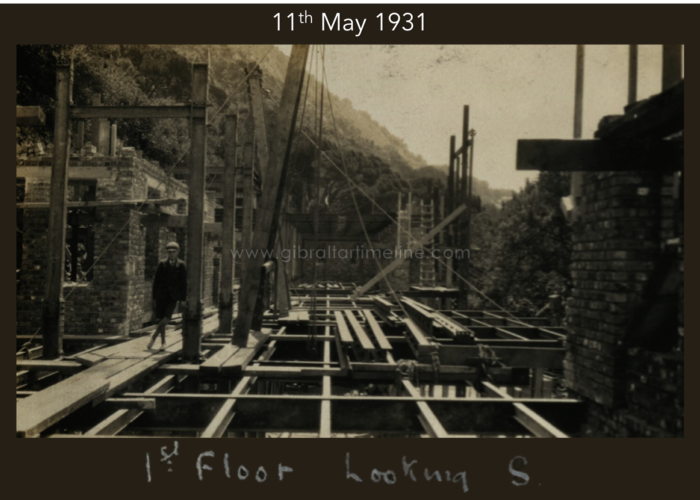 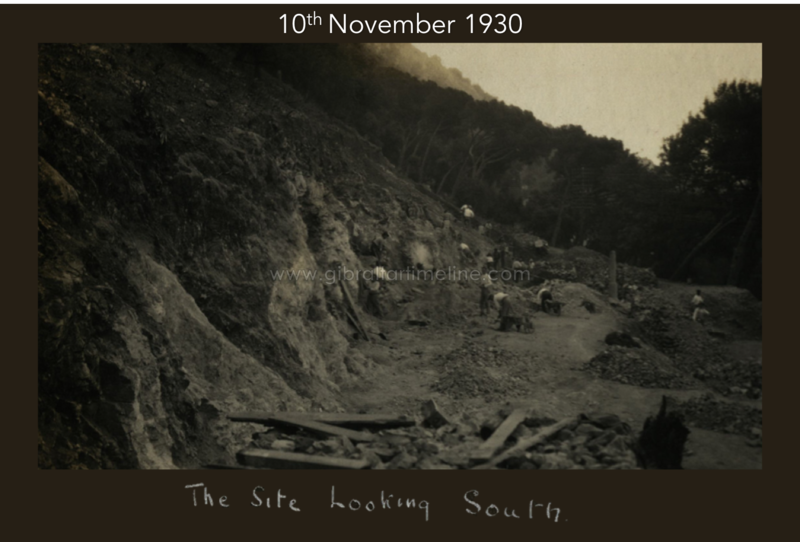 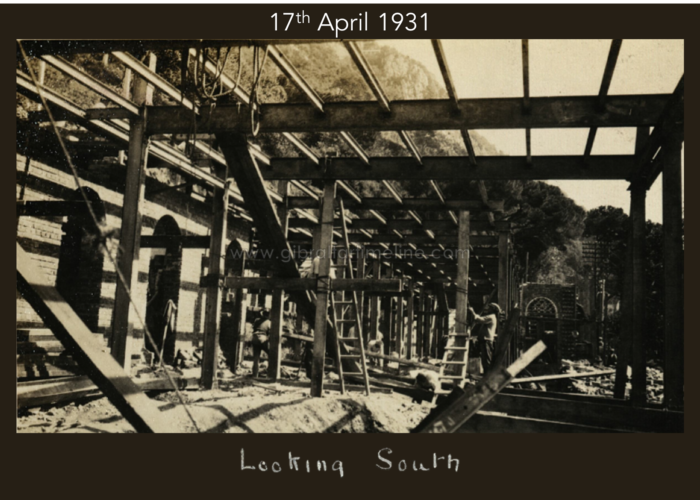 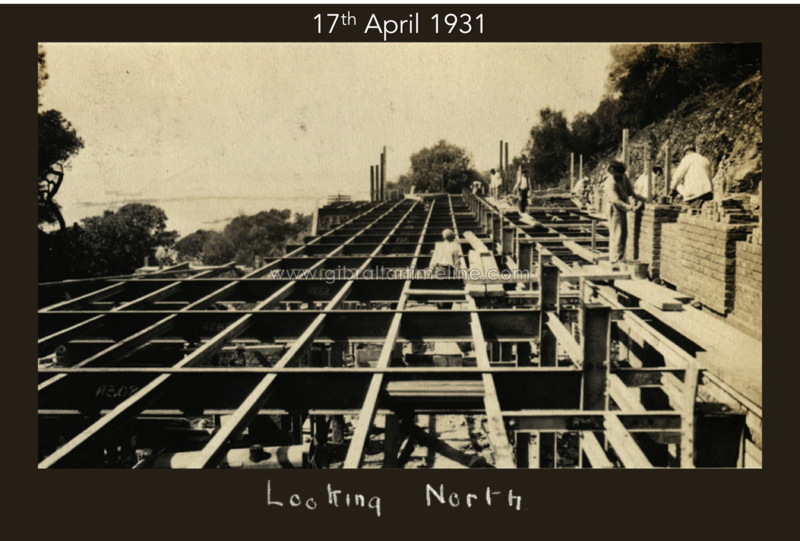 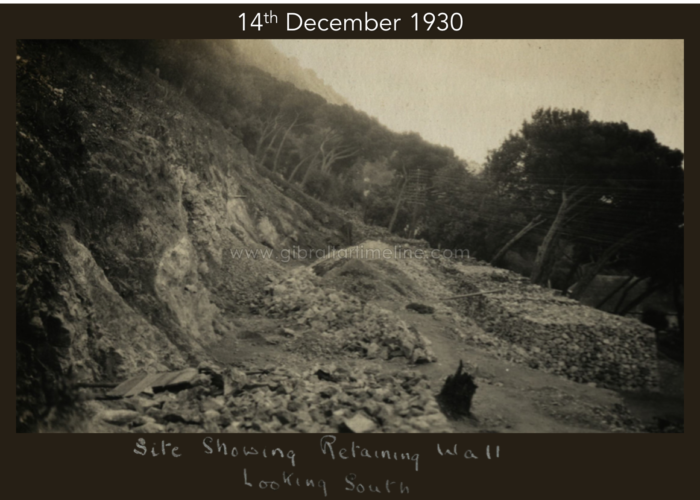 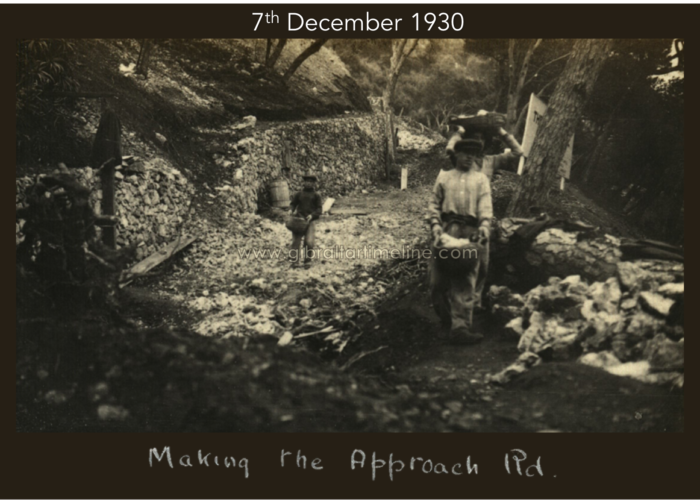 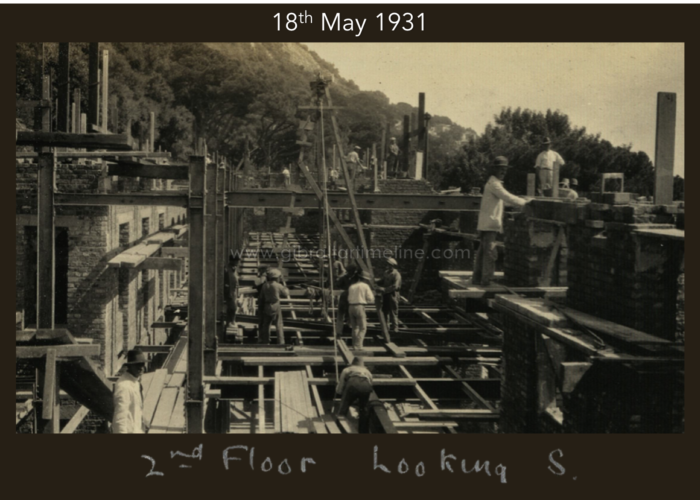 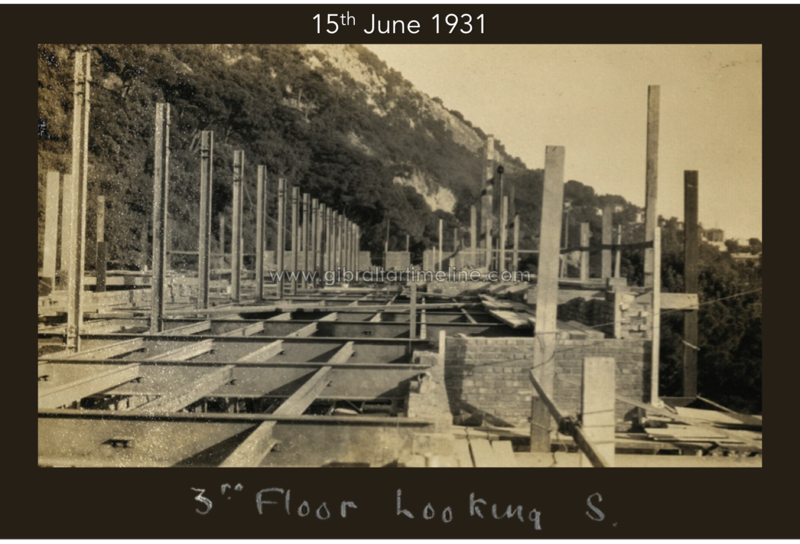 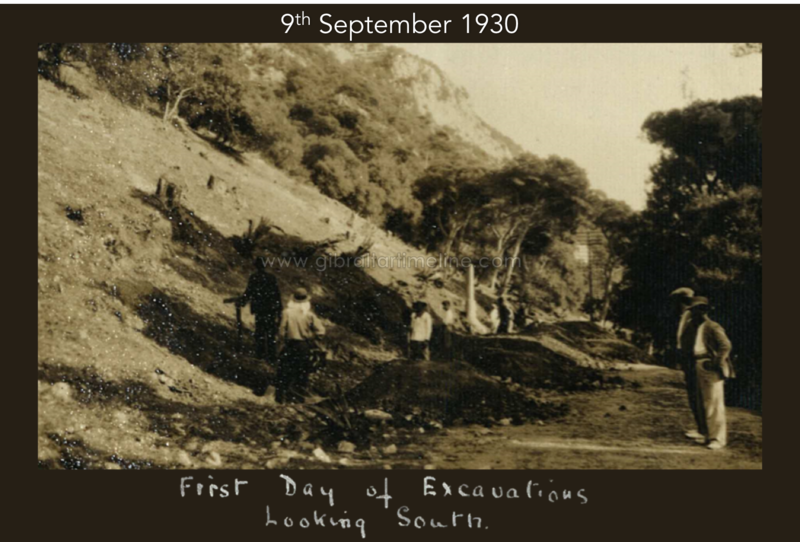 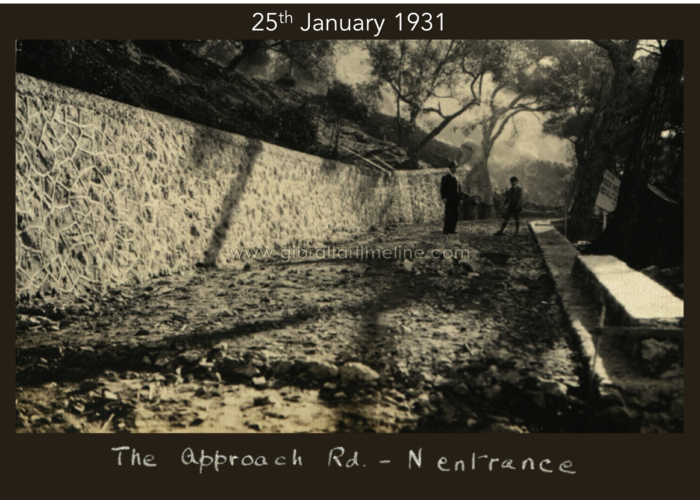 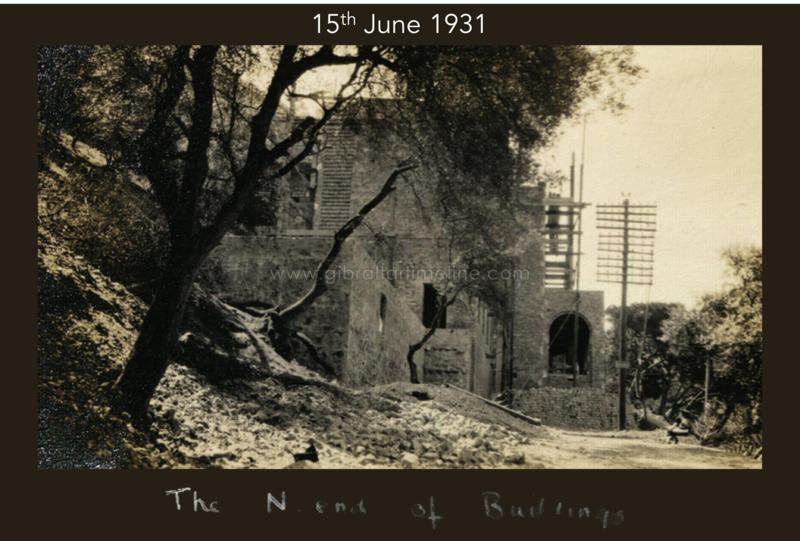 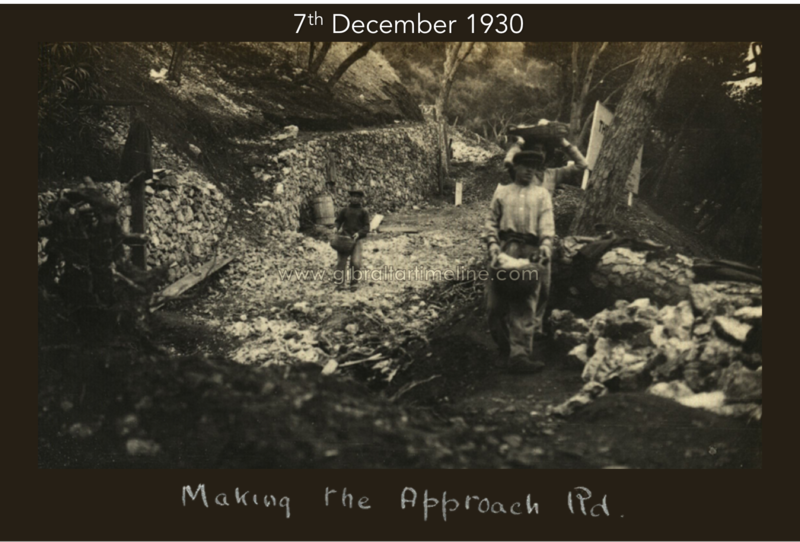 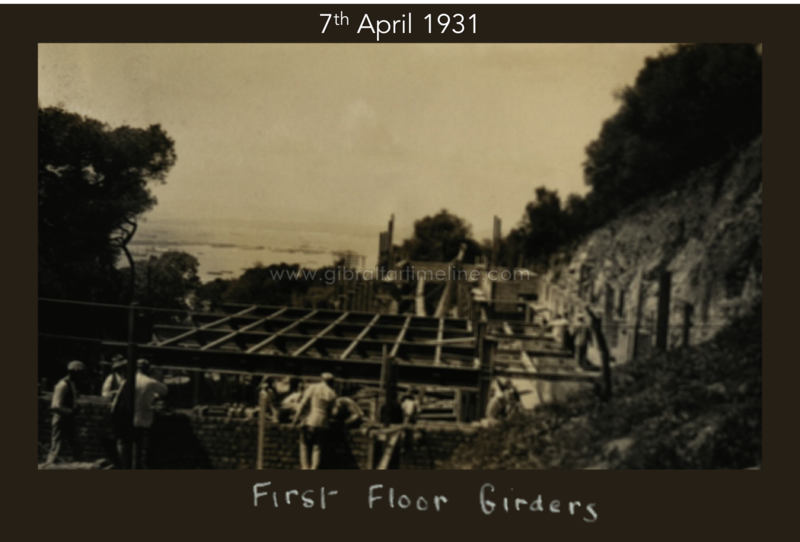 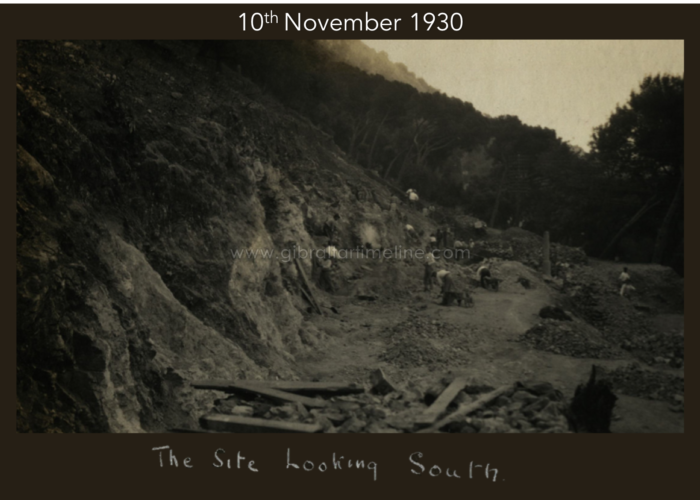 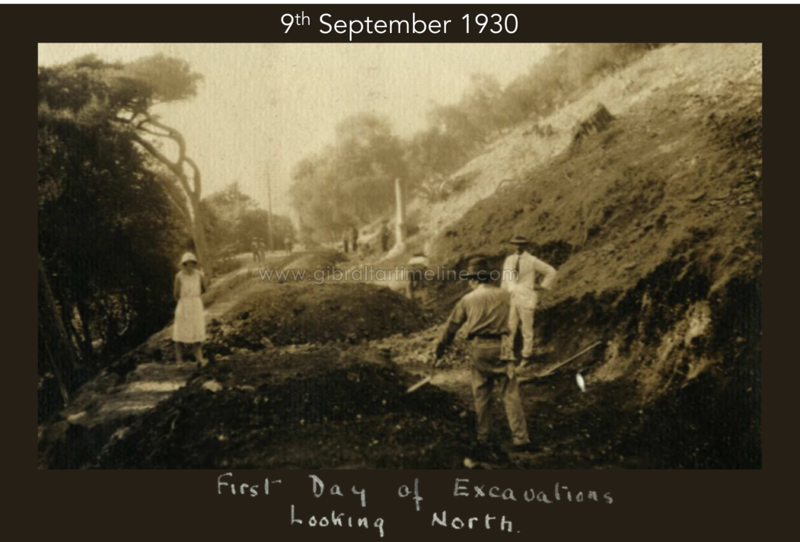 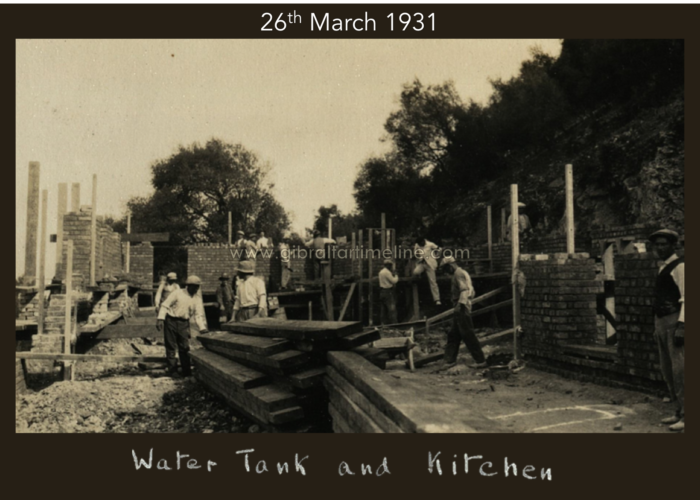 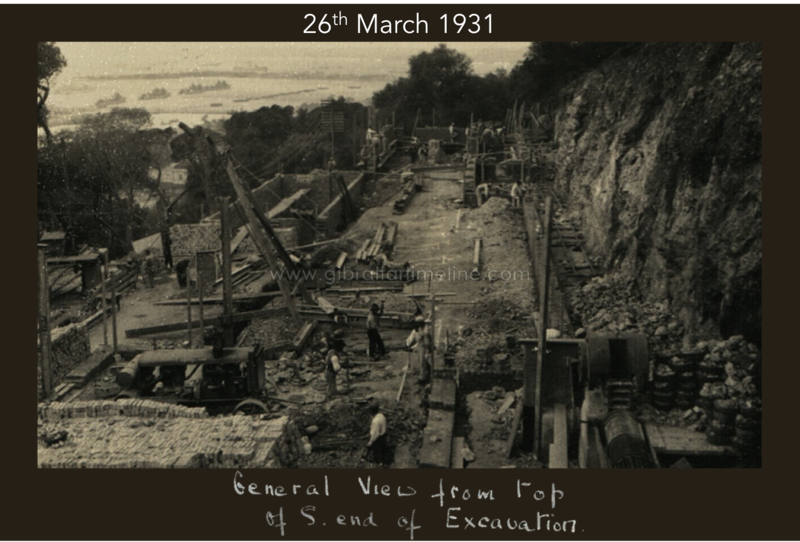 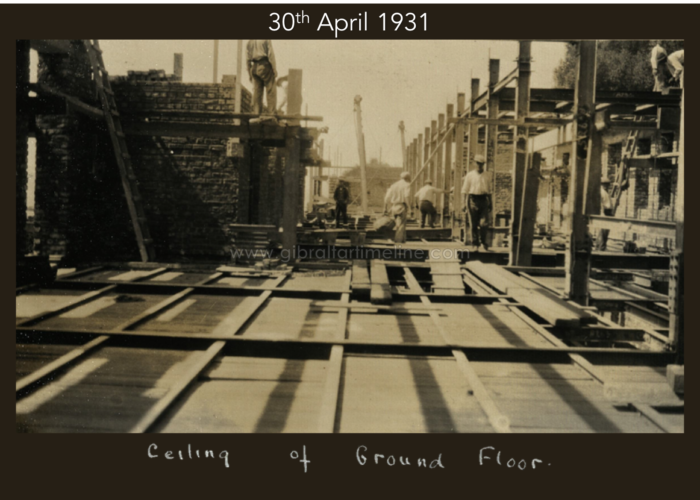 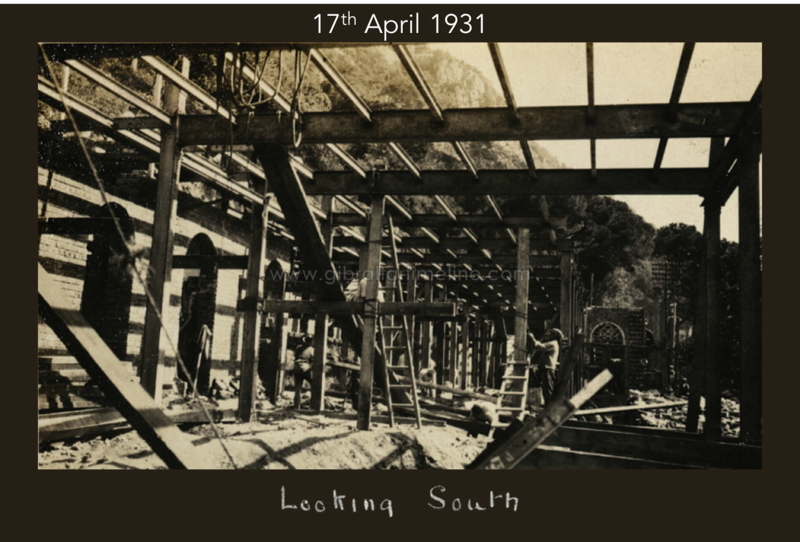 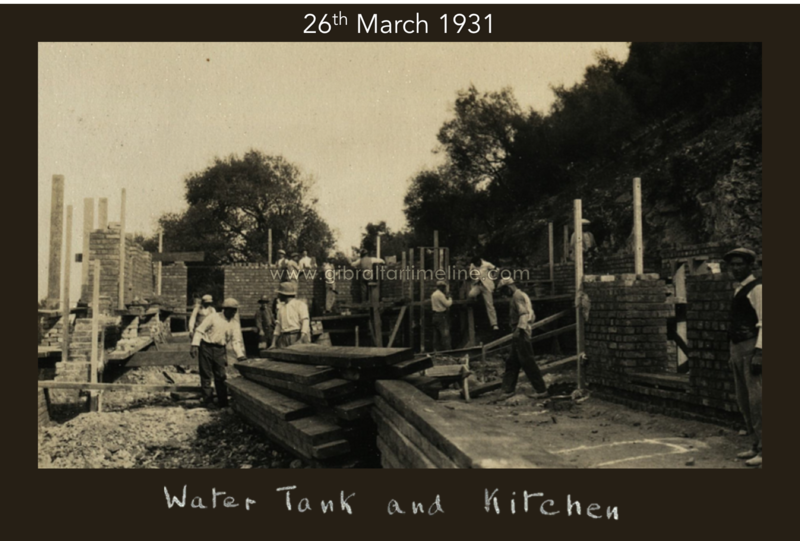 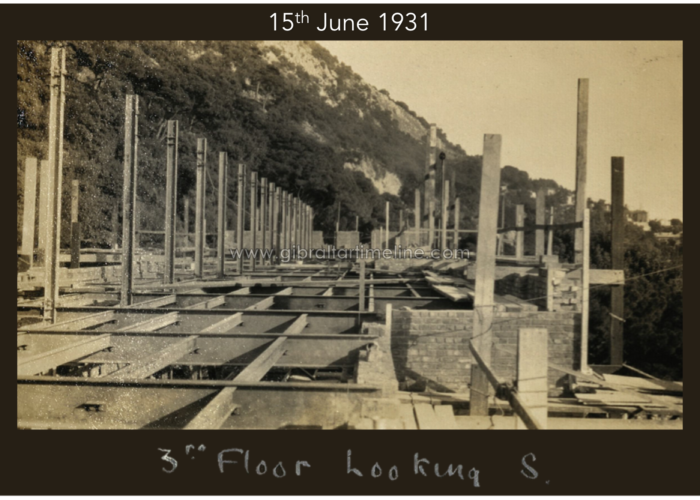 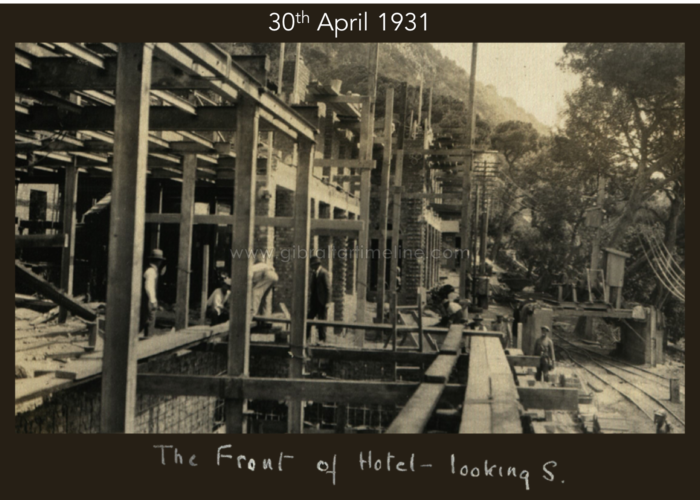 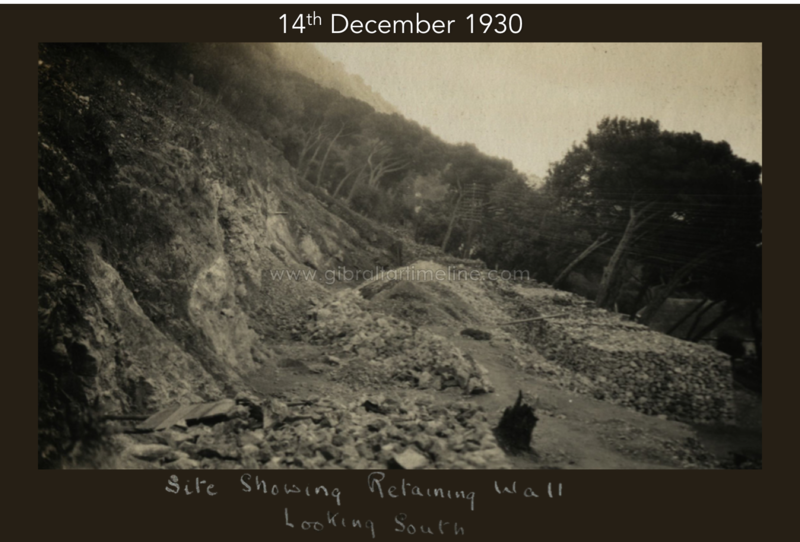 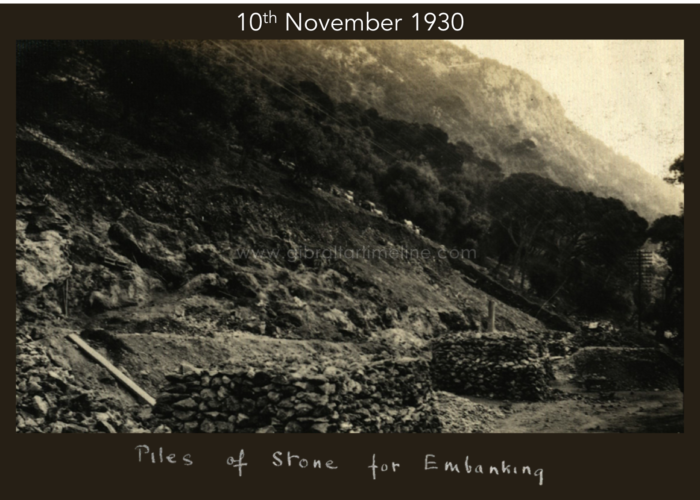 Construction of The Rock Hotel Gibraltar started in 1930. 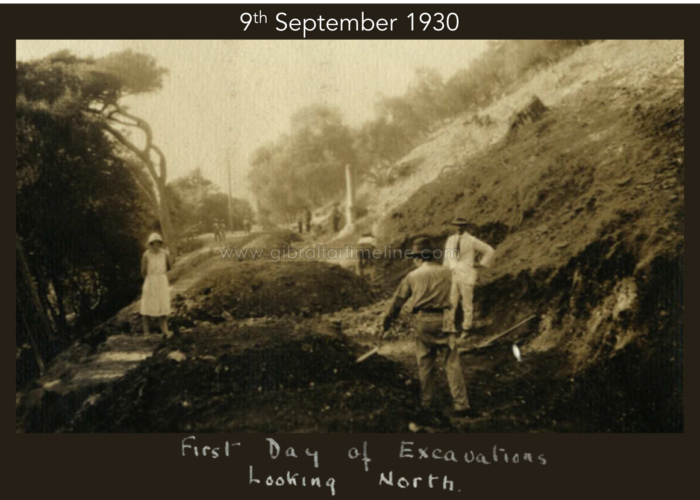 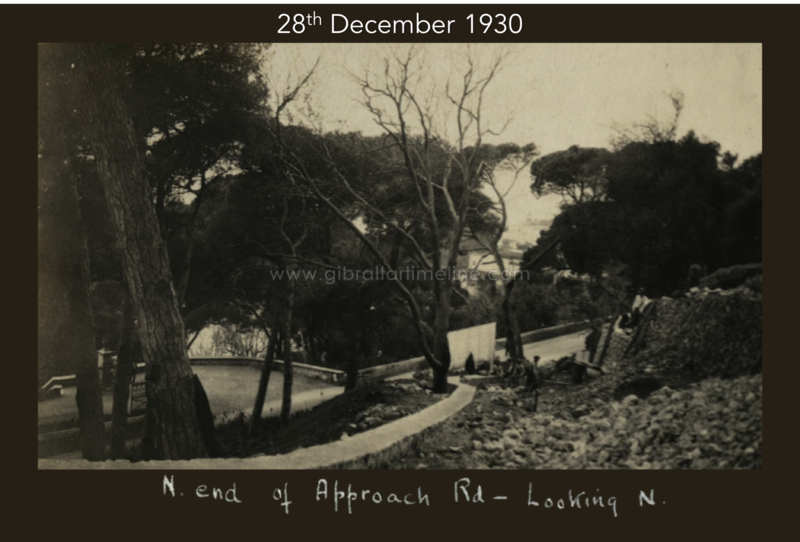 It was built by John Crichton-Stuart, 4th Marquess of Bute, (1881-1947), who had become the largest foreign landowner in Morocco and he had purchased other properties in Gibraltar, Spain and South America. 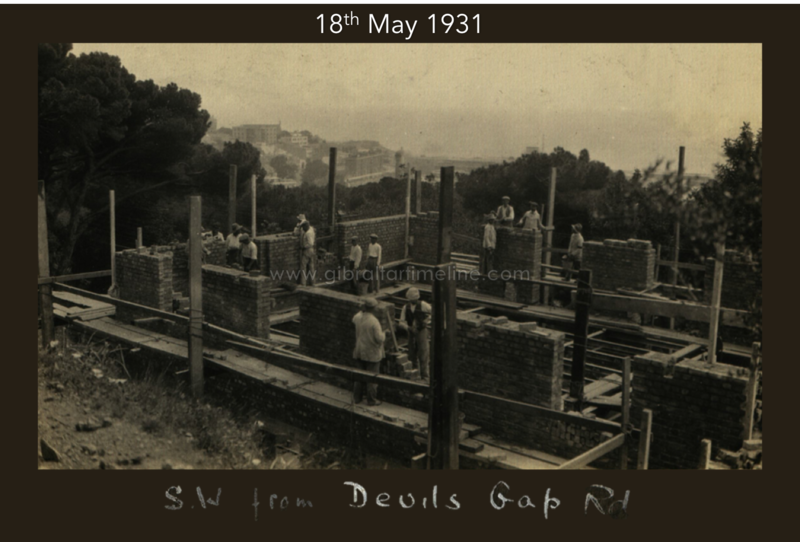 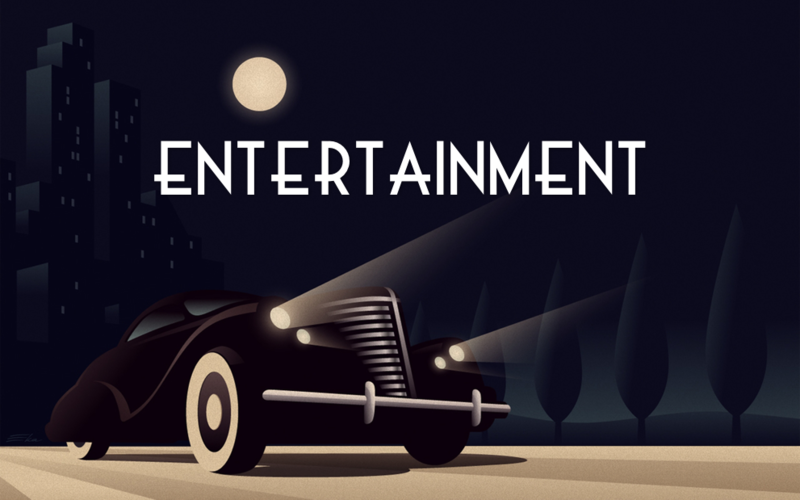 He was also known as “the man who sold a city” when he disposed of his estate in Cardiff and the surrounding area in 1938. 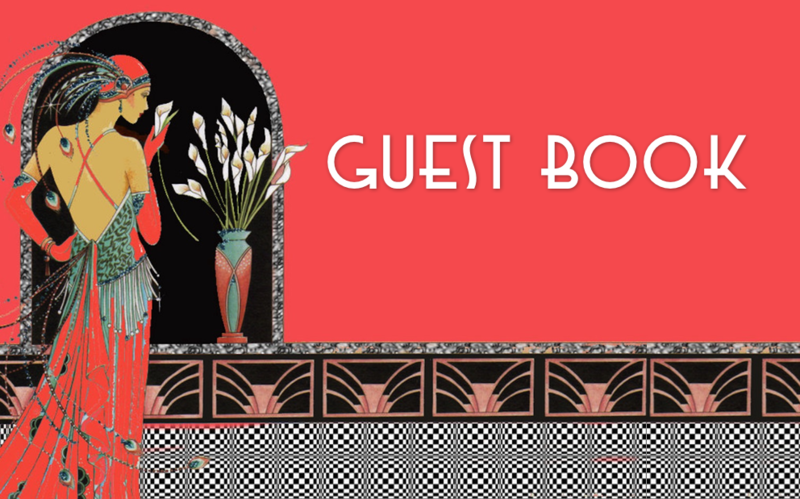 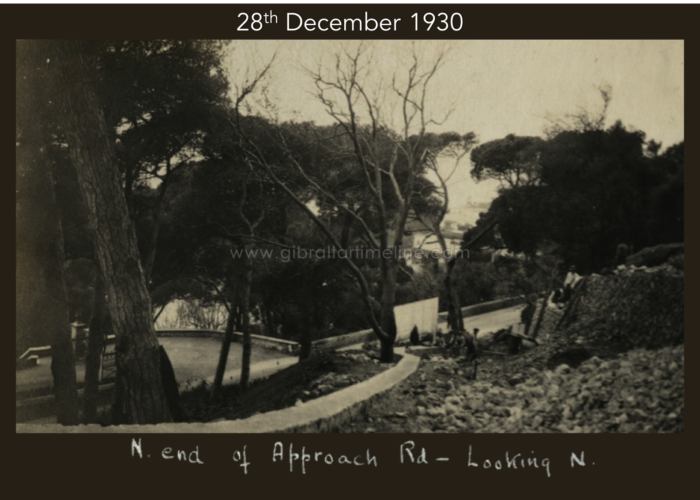 The hotel building is in an art deco style and overlooks Gibraltar Botanical Gardens. 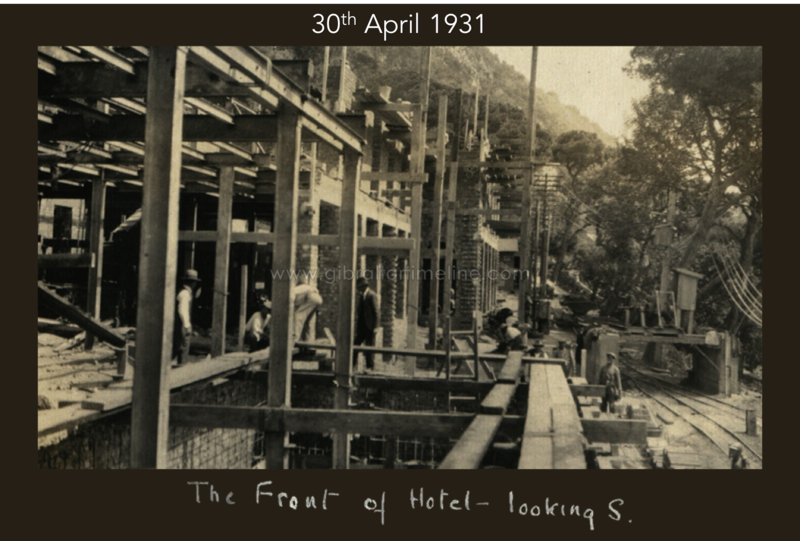 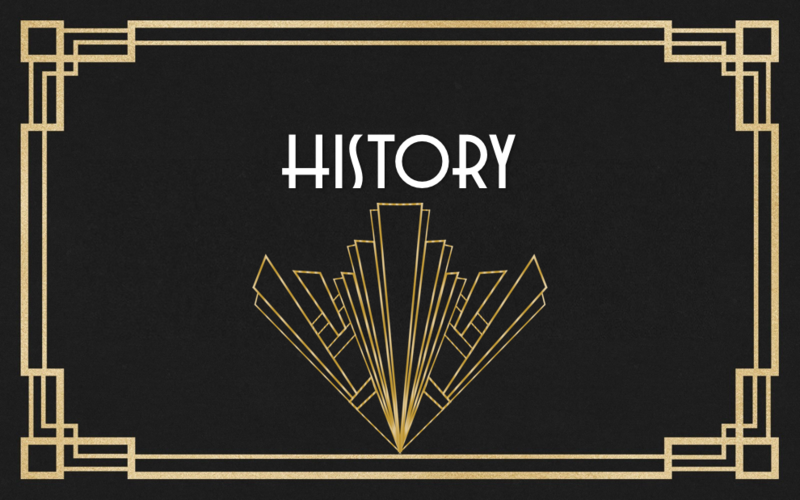 Operation of the hotel began in 1932 and in the years after it opened it was managed by Rudolph Richard. 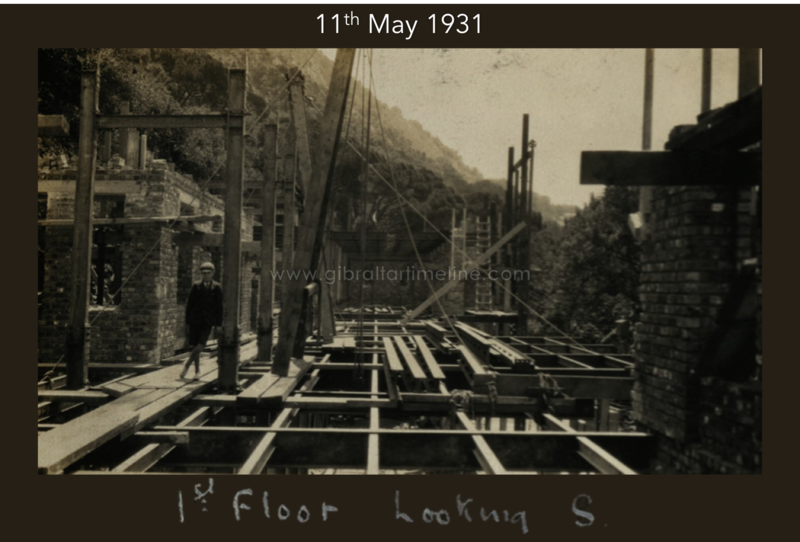 Richard, was a young Swiss hotelier who, in the 1920s was working at two London establishments, one of which was the Stafford Hotel in St. James’s Street. 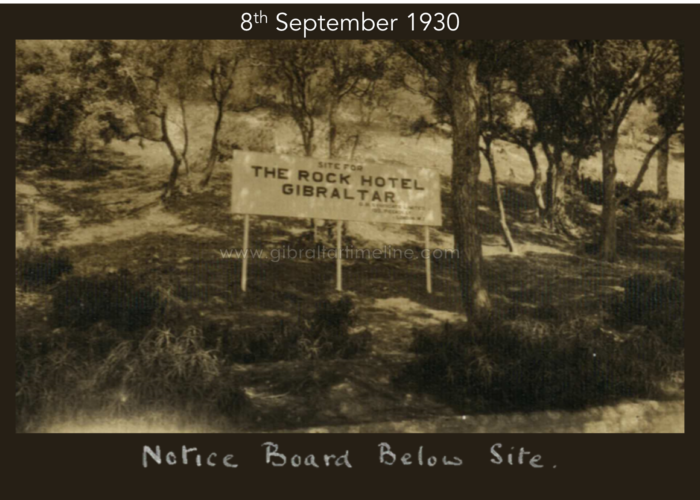 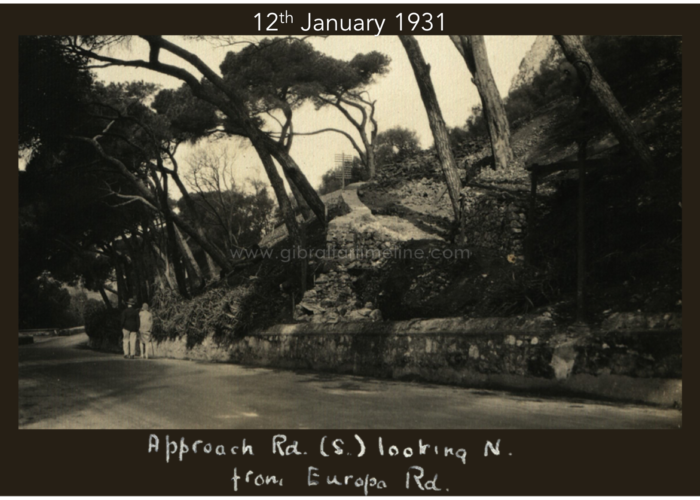 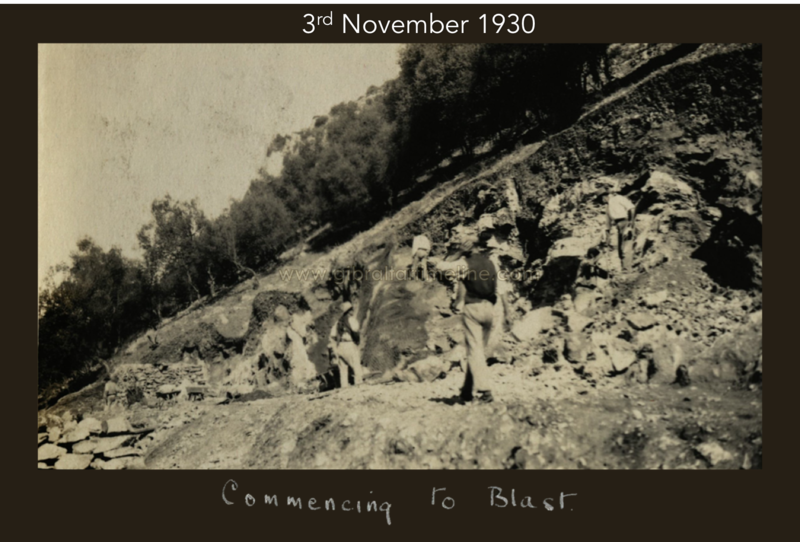 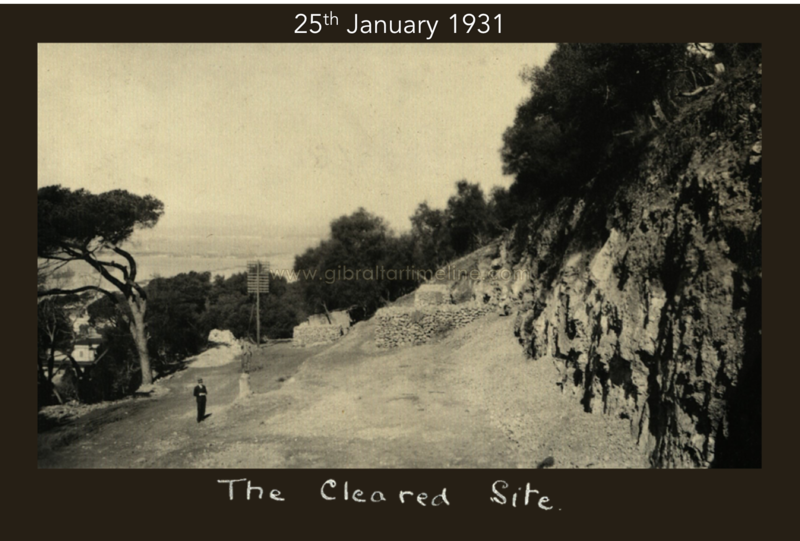 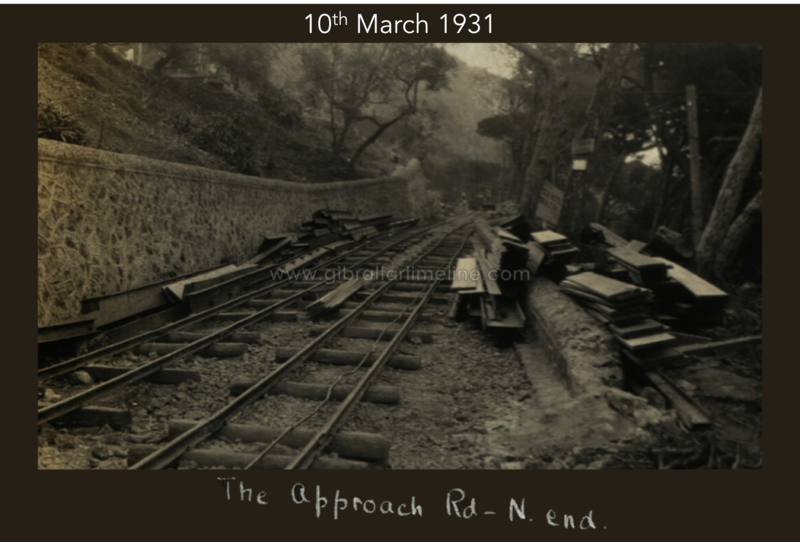 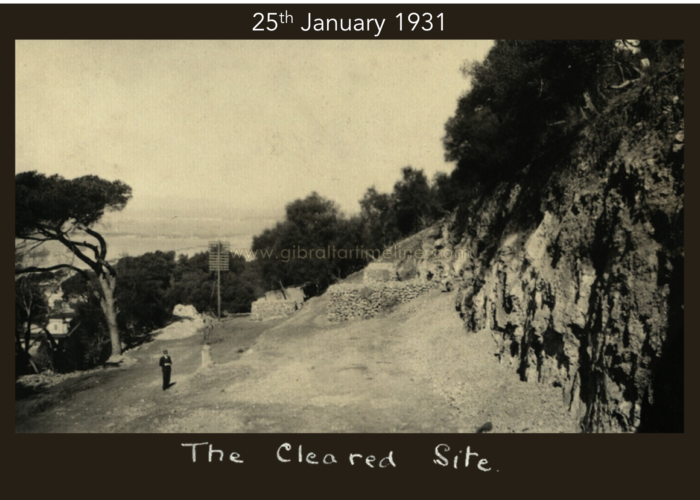 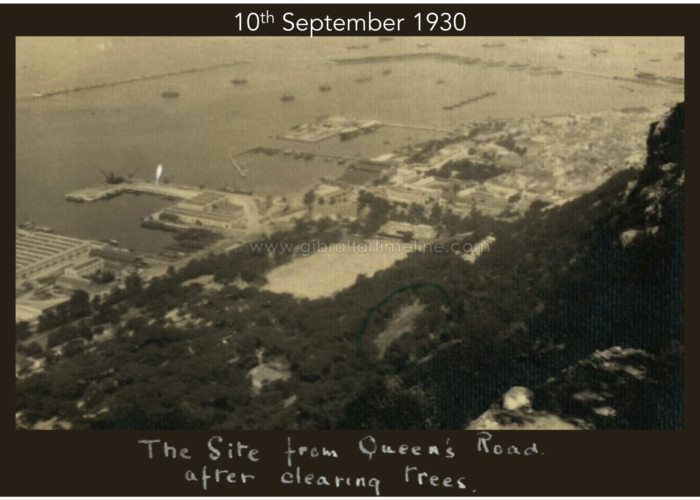 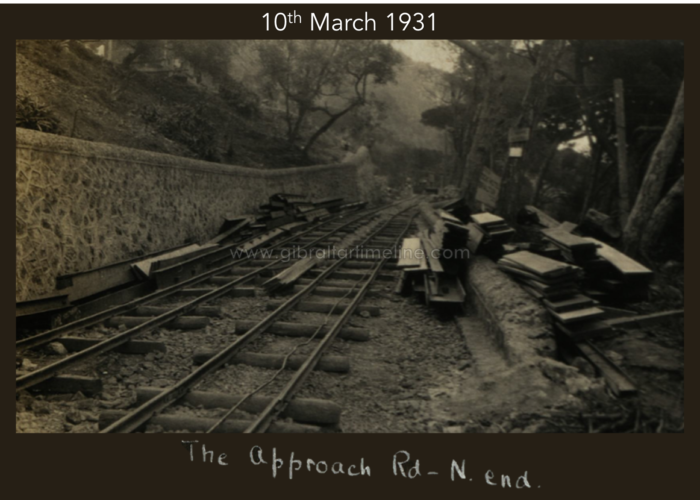 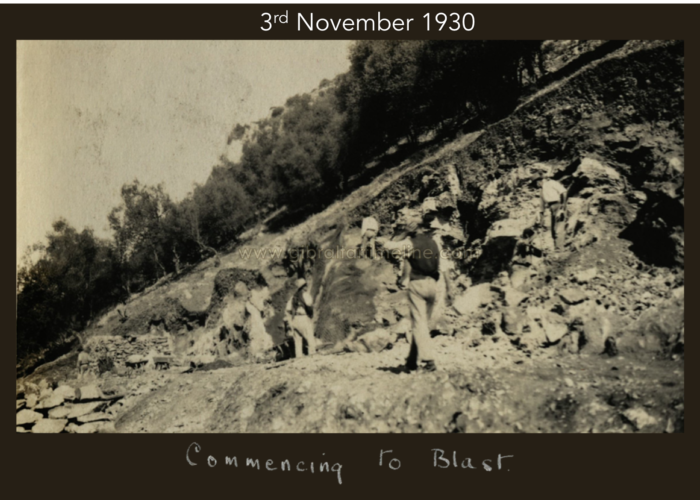 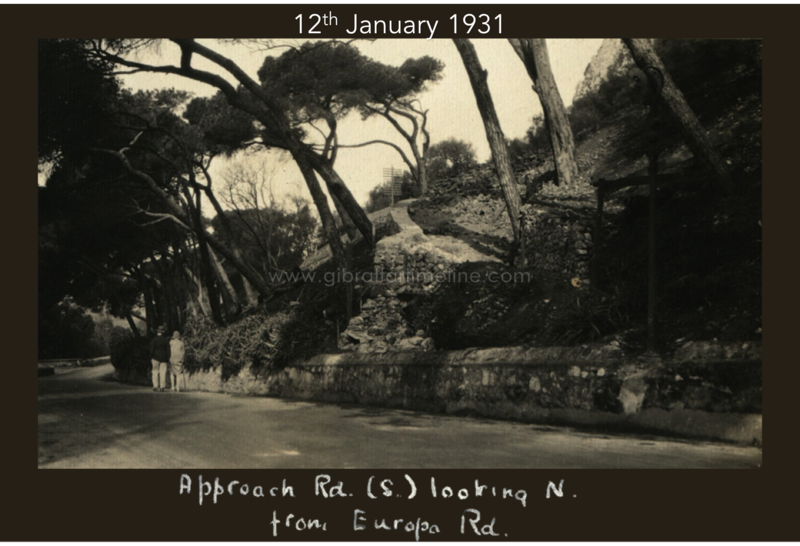 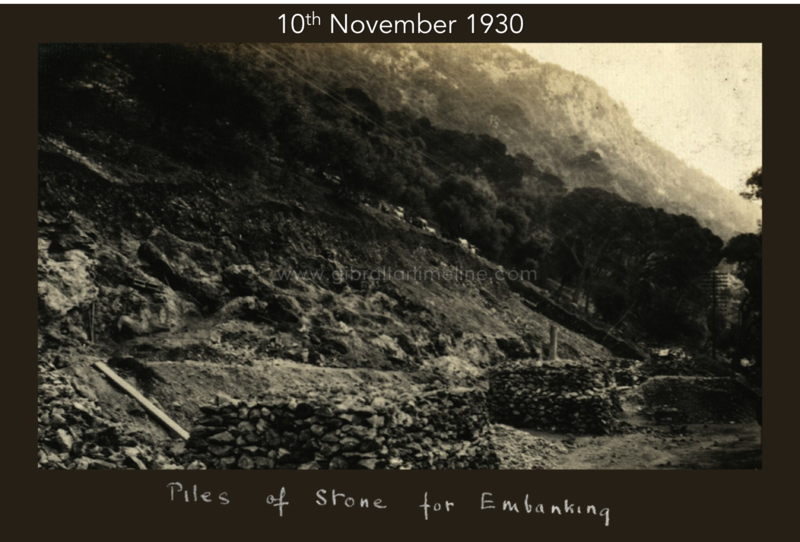 In 1931, the Marquess of Bute had asked Richard to leave the Stafford to go to Gibraltar to open the Rock Hotel. 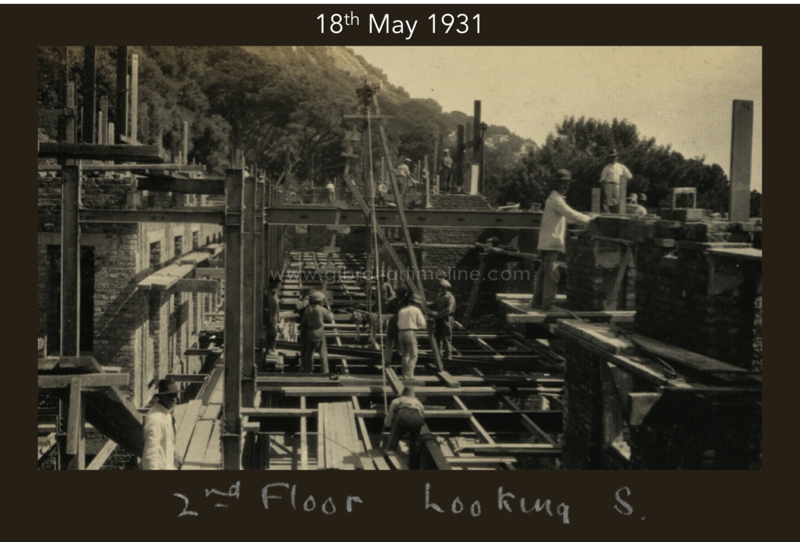 In early 1935 Richard Rudolph left the Rock Hotel, returning to London to take up his new position at the Connaught Hotel. 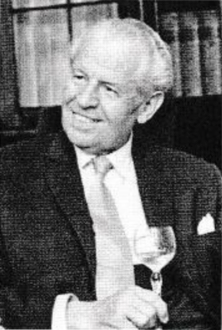 Read more about Richard Rudolph – courtesy of Connaught Hotel, London. 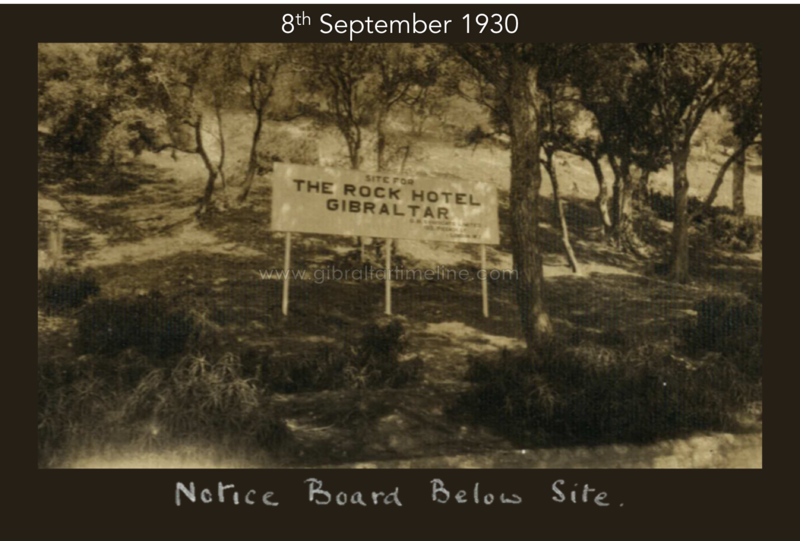 The Rock Hotel earned a reputation as one of the finest hotels in Europe with notable guests including Sir John Mills, Winston Churchill, and Errol Flynn. 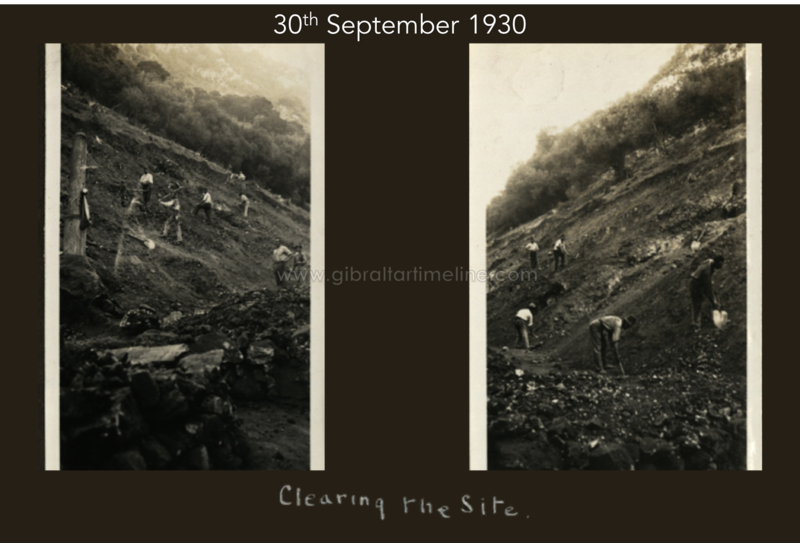 In July 1936, the hotel sustained minor damage during the Spanish Civil War when a shell from a Spanish warship exploded over the city, causing a small landslide in which rocks and fragments struck the hotel’s fire escape ladders. 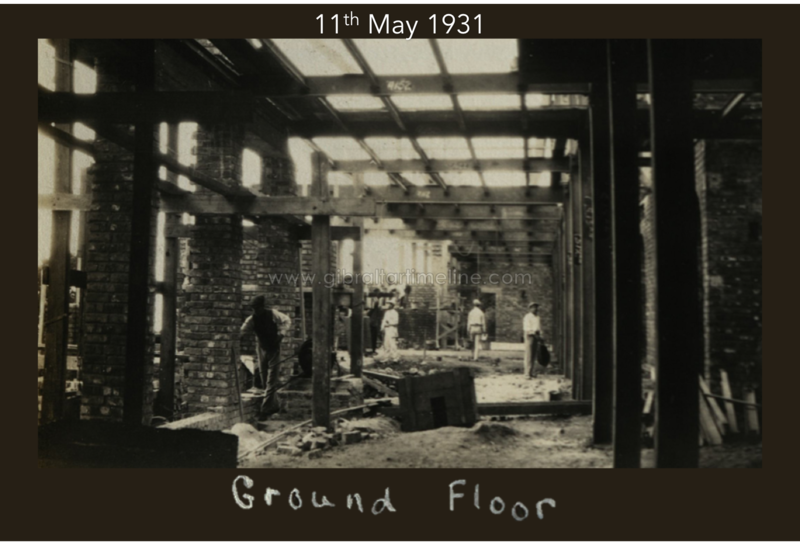 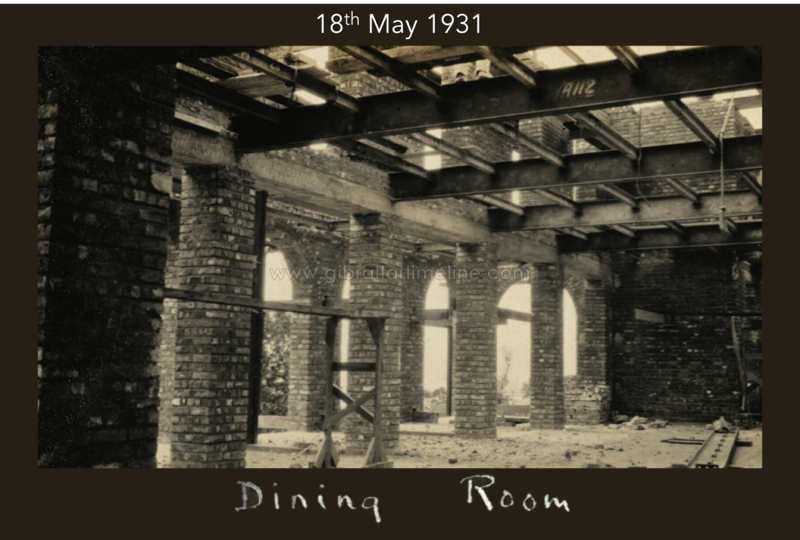 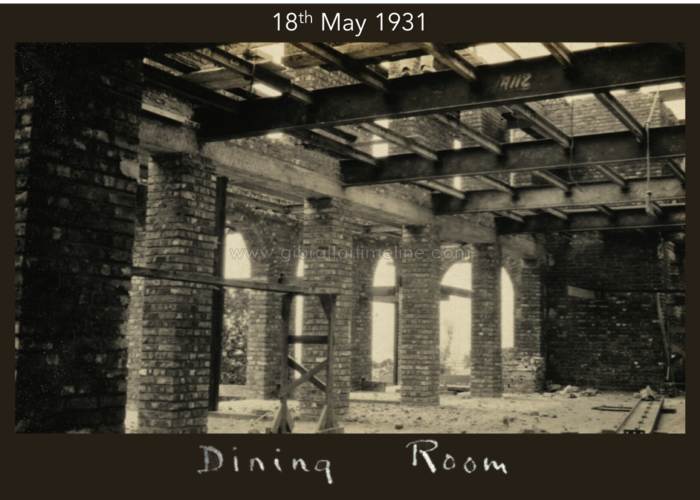 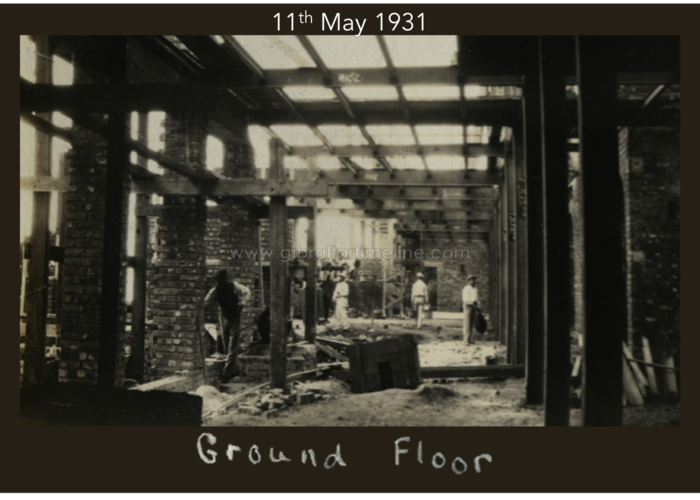 Also in 1936, a rebel plane reportedly dropped a bomb that damaged the hotel. 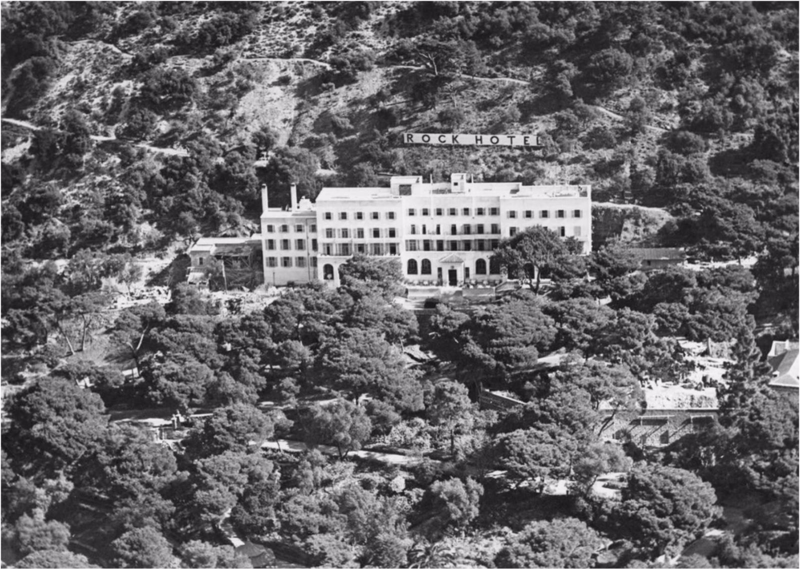 In 1959, the Bland Group took over the operation of the hotel.